whole wheat – Wait…are those…cookies?! You guys – I am so proud of this one. 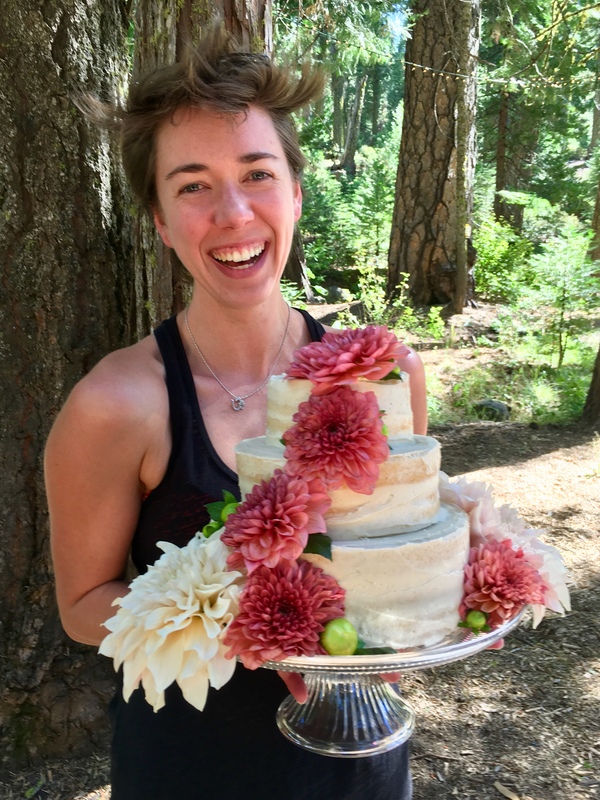 I’d never made a wedding cake before – and now it’s all I want to do! Informal poll: who among you thinks I should start a side biz for occasion baking? Yes, no, maybe? Creating this for Vanessa & Jacob brought me so much joy – if any couple was to be my first for a wedding cake, they were perfect! I’ve known them as a couple for 12 years – and I am so glad they are in my life. Some progress pictures, just for fun – I think this takes the cake (har har) for my biggest and most involved baking effort to date. But omg, how much fun I had! I used this recipe – no messing with a classic when it’s for a wedding! I did, however, make it whole wheat and reduce the sugar slightly ;) I mean, come on – it’s me!! 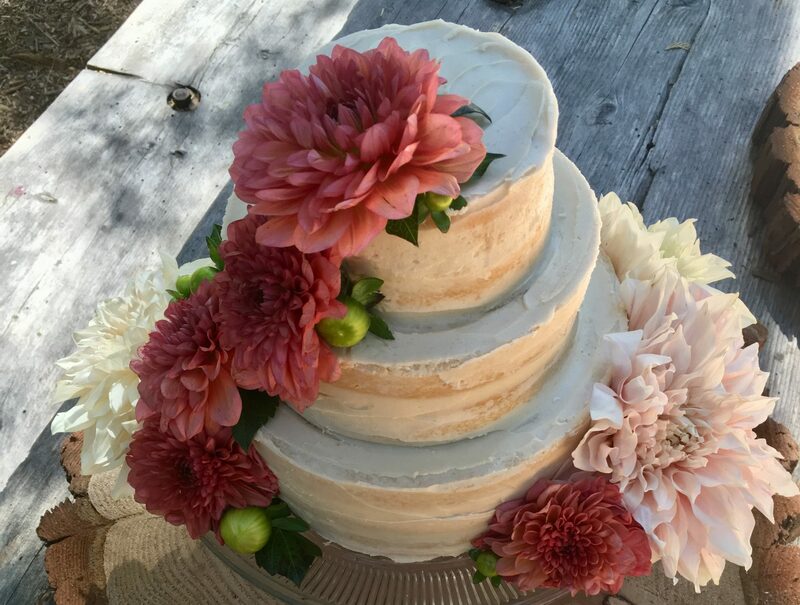 I also didn’t use the frosting featured there – I did a simple vanilla buttercream instead, which paired perfectly with almond cake. It seemed to be a hit… it all got eaten!! I’m so happy! It’s Tuesday and I’m still so thrilled by how well this whole thing went… excuse me while I bask in the afterglow. There is a fine mist of edible glaze spray on my phone that won’t come off and it makes me laugh – a great reminder of such a lovely weekend celebrating the love of two of my favorite people, with my favorite person.